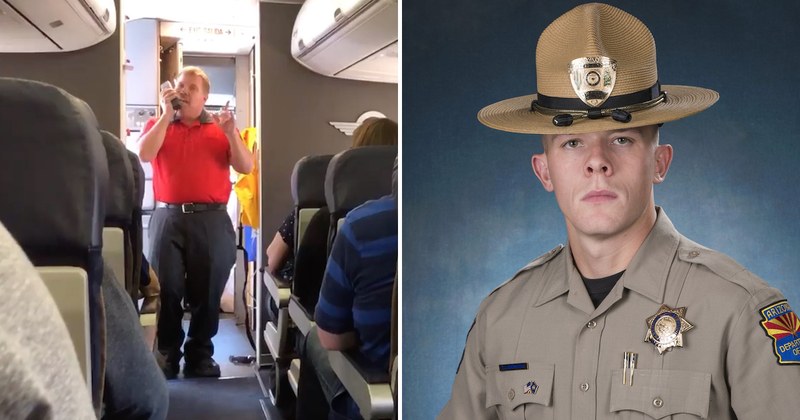 Passengers on a Southwest Airlines flight got a touching surprise when one of the airline employees decided to sing a tribute to fallen Arizona State Trooper Tyler Edenhofer over the intercom. Being serenaded by staff before takeoff is probably the last thing you would expect to happen when traveling by air. 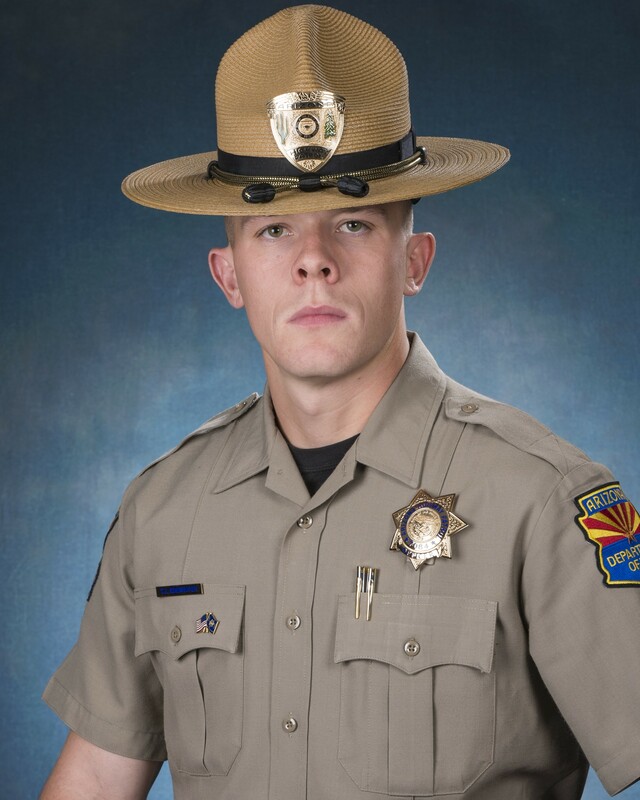 However, after Southwest ground operations agent Scott Wirt realized that the trooper’s mother was one of the passengers on the flight, he knew that singing the tribute was the right thing to do. In memorial of the man, Wirt decided to sing the song “You Raise Me Up” by Josh Groban to a group of noticeably moved passengers. 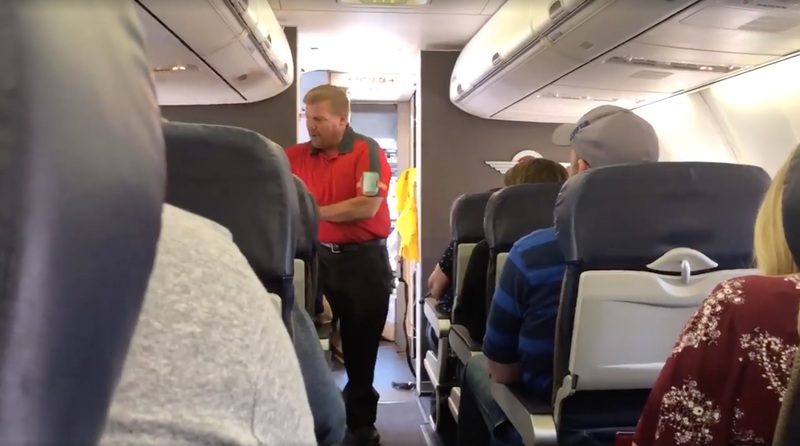 One of the people on the flight, Sean Warren, caught the whole performance on video. He posted it to his Facebook page soon after where it quickly went viral. The video has since received over 170,000 views and been shared almost 700 times. Once you see it, you will understand why. It is so touching. Warren, along with all the other passengers, was blown away. 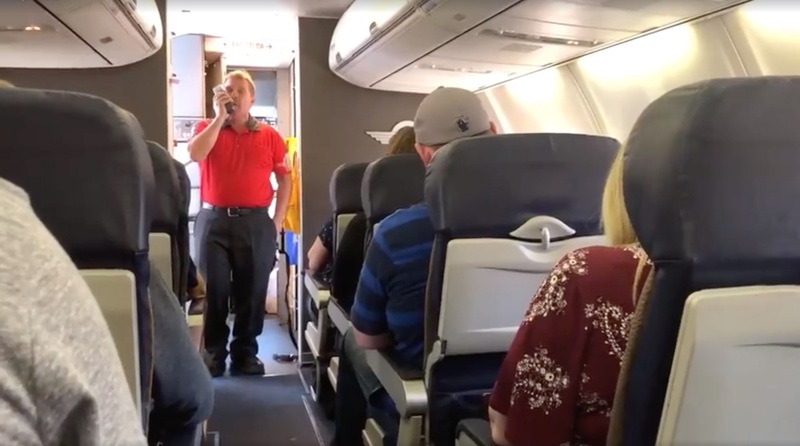 In his message to Southwest, he went on to thank the airline for the heartfelt interruption. After finishing his tribute, Wirt went over and gave the mother of the trooper a big hug. Judging by the reception the video got on Facebook, the performance was definitely very much appreciated by the public. Everyone agreed that it was an amazing moment. 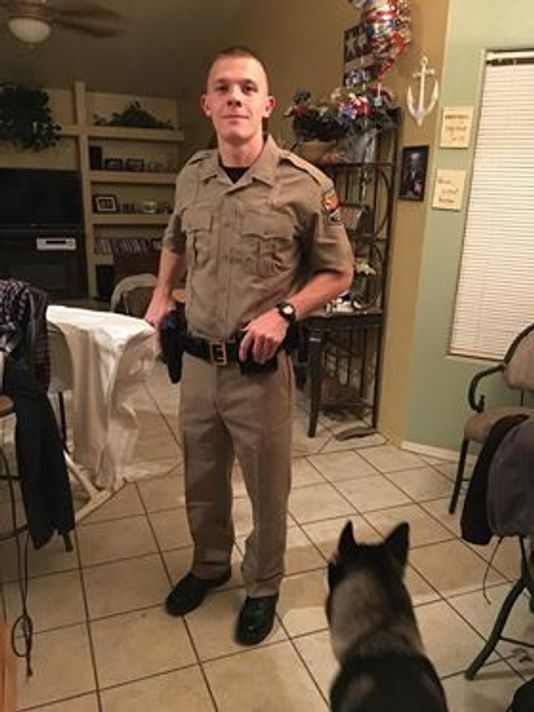 Officer Edenhofer was gunned down by an Avondale, Colorado man after responding to a call about someone running around in the street throwing rocks at vehicles. After he and other officers arrived at the scene, a fight ensued, and the individual got a hold of one of the officer’s weapons. The crazed man instantly fired off a few shots. Two officers were hit, one of those being Edenhofer, who died shortly after. While no one can ever bring Tyler Edenhofer back, it’s moments like these that assure his sacrifice will never be forgotten. 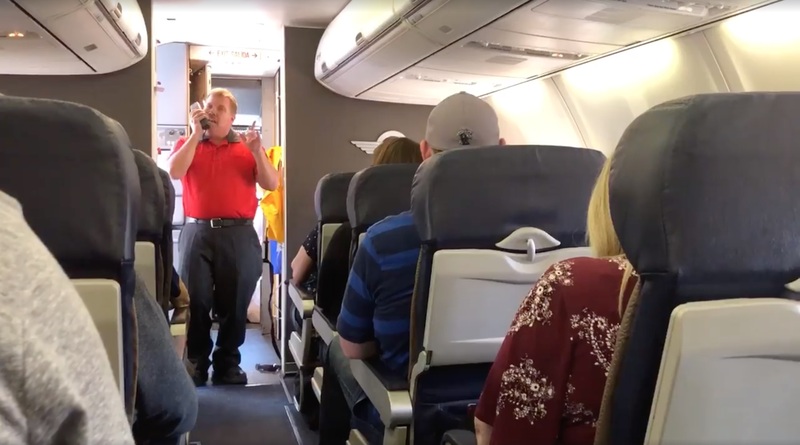 Watch the whole video of Southwest ground agent Scott Wirt’s touching tribute below.